Independence, quality of life, and quick recovery can all benefit from a healthy attitude and access to information that matters. CPNC’s blog is full of news, guidance, and insight on topics that can help with your tough decisions. Our commitment to providing all levels of care starts by arming you with the knowledge to make informed decisions! "I will recommend your services whenever necessary." 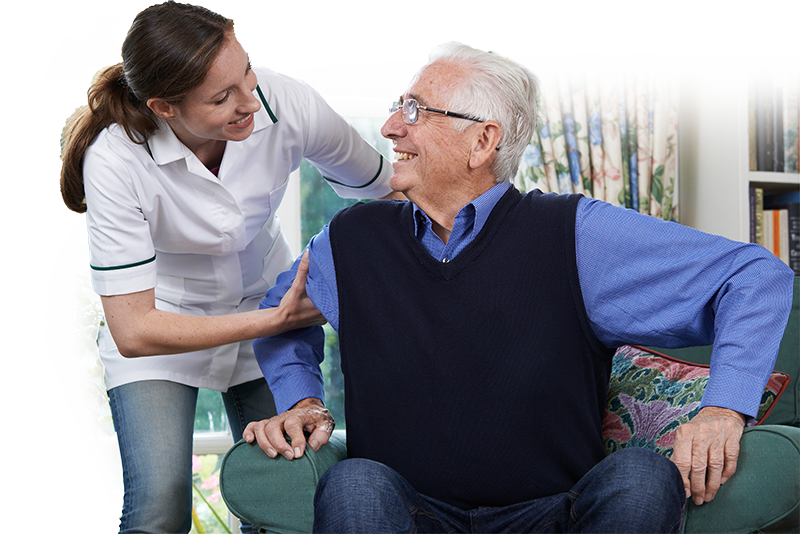 Providing quality in-home care for seniors in Lancaster County, Cumberland County, Dauphin County and Lebanon County.